Trialog is a renowned center of expertise on the issues of eMobility. To support the construction of a French sector of excellence for eMobility, Trialog decided at the beginning of 2017 to join the Avere-France association. Trialog promotes smart charging to deliver the best charging service for the end user, through the best user experience, while respecting the constraints of the electric vehicle charging infrastructure (EVCI) and the public and private energy distribution networks. 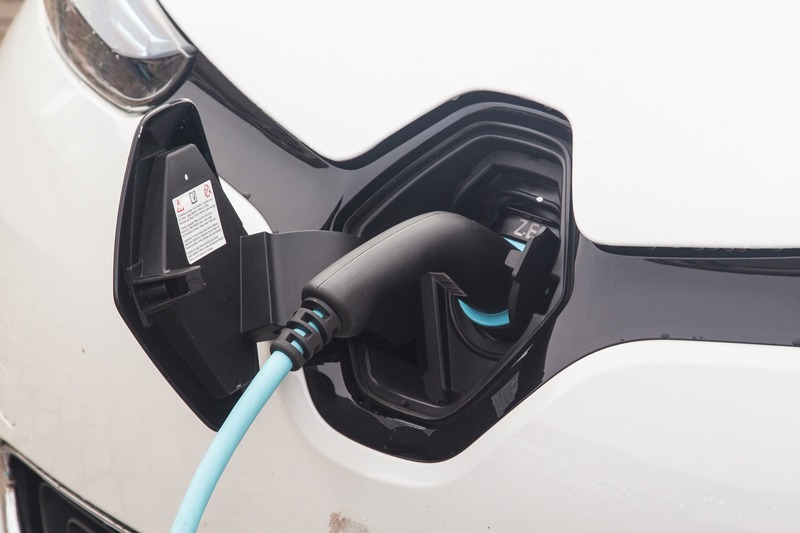 Smart charging of electric vehicles (EV) results from the optimization of a complex equation: the deployed EVCI must be adapted to the needs of mobility (use and cost) while having a limited impact on the energy distribution network (reinforcement, subscription to high powers…). This leads to innovation in mobility services that limit the operating costs of the EVCI and improves their profitability: integration in micro-grids (energy storage, local and renewable energy production…), mobility contract roaming (rise network coverage of the e-mobility service providers and the customer base of the EVCI operators). To make this smart charging possible and realistic, it is necessary to have innovative communication technologies that will allow all the charging system components to exchange the essential information required for new mobility services. For this purpose, Trialog has developed unique skills on EV/EVCI (ISO/IEC 15118, IEC 61851-x) and EVCI/Back-end systems communications for the optimal use of these EVCIs (OCPP, IEC61850, OpenADR, eMIP, OCPI…). Trialog is convinced that the growth of new eMobility services will be achieved only through interoperable and standardized solutions and is working on this path with its customers and partners.